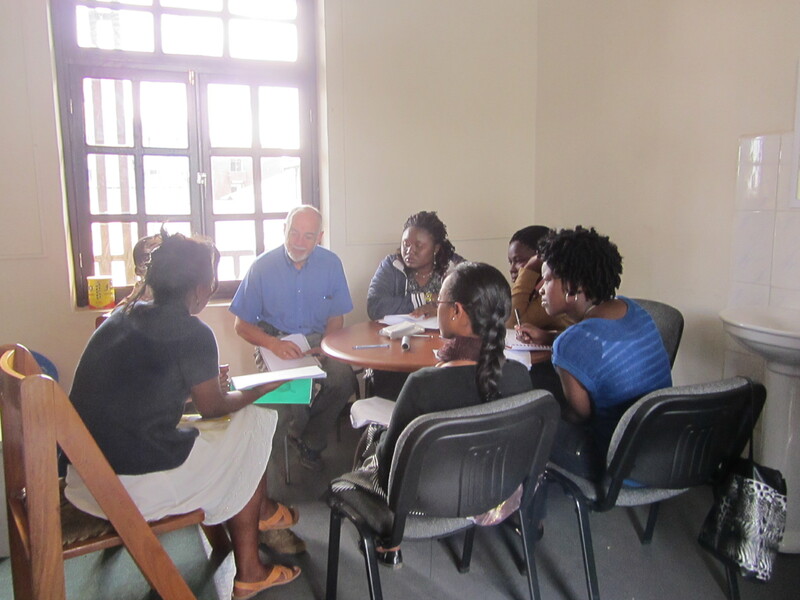 In Ghana, Nigeria and Ethiopia, our Partners in African Cleft Training (PACT) project supports local surgeons and specialists in the development and delivery of advanced training programs in plastic surgery, anaesthetic nursing and speech therapy. 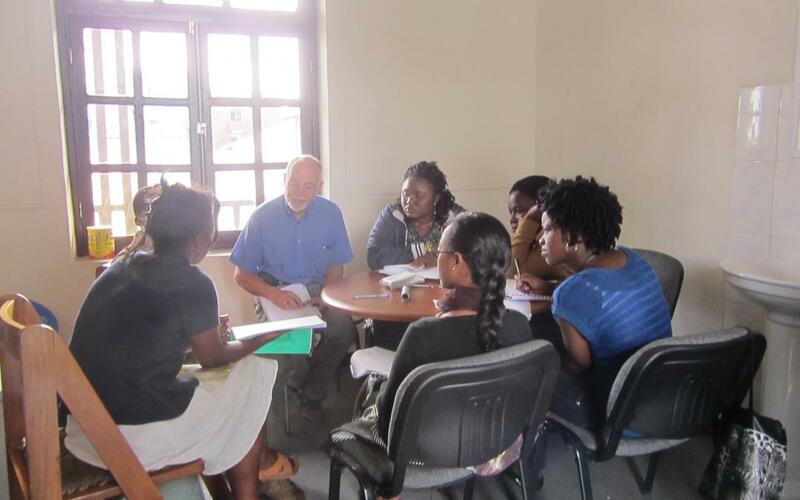 In November 2012, select students from Ghana, Ethiopia and Nigeria gathered in Addis to be trained as speech assistants. In this photo, the trainees assess a 19 year old student who recently had his palate repaired. He began attending school in 2012 and has just begun to learn how to read and write. Meet PACT trainees Babtunde Abosede Adejoke, from Lagos University Teaching Hospital in Nigeria, and Barbara Amponsah Frimpong, from Komfo Anokye Teaching Hospital in Ghana.